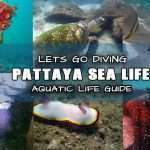 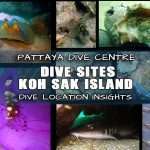 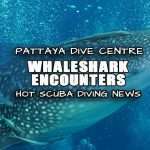 Come to Pattaya to get your first scuba diver license finished off with Pattaya Dive Center! 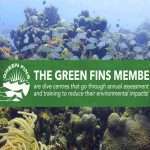 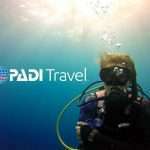 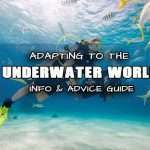 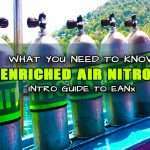 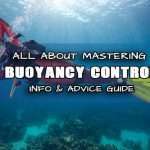 WHATS INVOLVED IN PADI OPEN WATER DIVER REFERRAL? 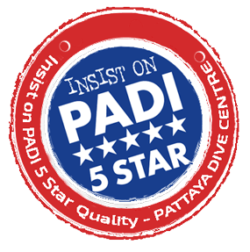 We will complete your open water dive segments after you have already completed your dive theory and confined water sessions at home/another dive centre. 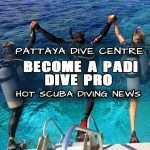 Here is where you will put the classroom and the pool training into practice. 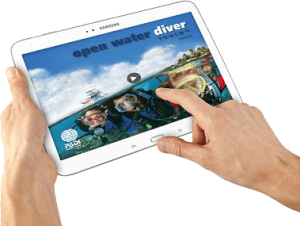 The open water sessions consist of two surface sessions and four dives in the sea at a local coral reef island where you will be able to rehearse some training and enjoy some fun diving getting comfortable with the ocean. 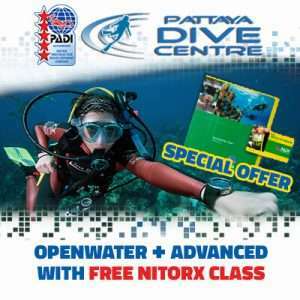 9am till 4-30pm everyday a new course starts. 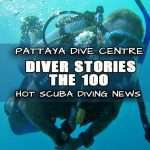 Average class size consists of one to four students for all classroom, pool and open water sessions. 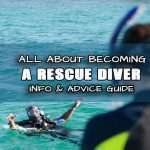 Usually the course can be completed in 2 days, but time and schedules can be arranged to meet your requirements. 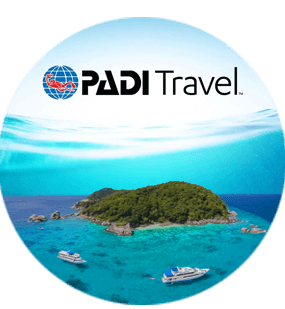 Must have your PADI Referral form with all your Confined water and Dive Theory session activity signed off. 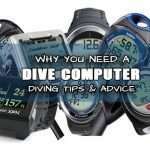 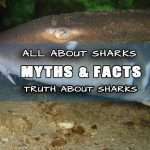 Includes a Free Diver Log Book ???? 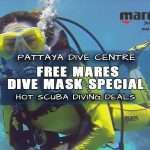 BOOK NOW | ANY QUESTIONS?